Studio welcomes a new artist to the calalog, Mixtaped Monk. 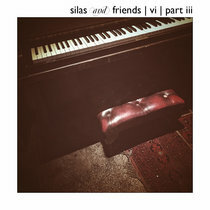 With a new, nine track, split album release, created with Cousin Silas. Track 7, Awakening, is a collaborative track. This album will be pre-order through the release date of July 7, 2017. There is music that can make you want to dance. There is music that can make you happy or emotional, and sometimes even sad. But in a very niche corner of the musical spectrum dwells a type of music that can make you visualize your own story while listening to it. 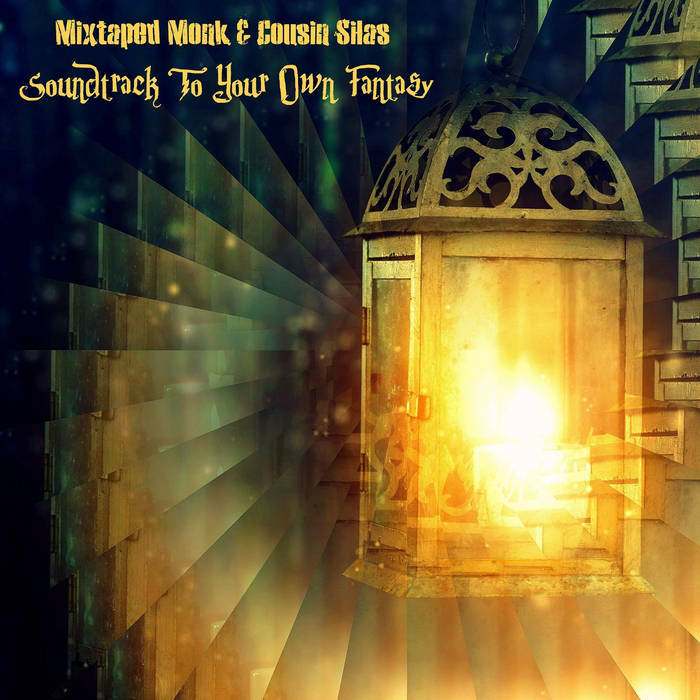 “Soundtrack To Your Own Fantasy,” a split album by Indian music producer Arka Sengupta aka Mixtaped Monk and British ambient music legend Cousin Silas, is a record that falls into that very musical spectrum. Mixtaped Monk. The cinematic nature of the album, when listened to as a whole, can trigger your mind to imagine your own fantasy world and play out a story in it while the album acts as its soundtrack. Mixtaped Monk is a DIY music project by Indian journalist and music producer, Arka Sengupta, who believes in making music that soothes the mind. This project was started as an outlet for his creative expressions. Under the moniker of Mixtaped Monk, he not only expresses himself as a music producer but also as a writer and a visual artist. Being socially awkward since childhood, he always loved solitude. And, in his solitude, the thing which he liked to do the most is discovering music. Be it the cassette of Pink Floyd's “Dark Side of The Moon,” which he discovered, in his uncle's old room, during his early teenage, or the first mixtape that he made for a girl when he was a little bit older, music has always been his sole companion. Gradually, he picked up playing the keyboard and the guitar, started experimenting with music and realized that there is a whole world of possibilities for him to explore. 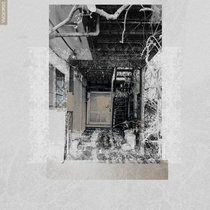 To date, Mixtaped Monk has released a full length album, an EP and 5 singles. His debut album “Urban Lonesome” gathered him a considerable amount of recognition in the ambient.post-rock community of the world. 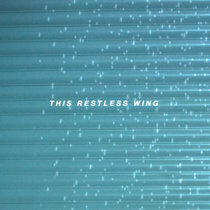 The album was given rave reviews by the likes of Merchants Of Air (Belgium) and Ottawa Experimental Music, and was also featured in publications such a The Score Magazine (India) and The Sirens Sound (UK). “Soundtrack To Your Own Fantasy” will be his 2nd full length album. There are a few artists/bands who have influenced him considerably in his lifetime and sometimes changed his whole perspective towards making music. 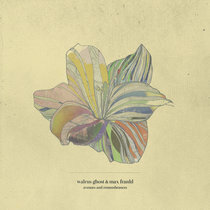 They are Nick Drake, Steven Wilson, Mikael Akerfeldt, Brian Eno, Steve Roach, Scott Hansen, God Is An Astronaut, Explosions in The Sky, Mogwai, Trent Reznor, Gustavo Santaolalla and Sascha Ring.